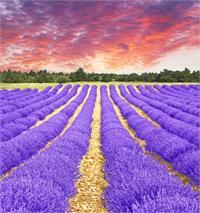 A bright fresh lavender extremely close to essential oil in aroma. Great for soap and candle making. top to middle note- fresh ozonic, floral, can be used in most applications where a fresh, substantive, ozonic note is desired. Citrus melon - top note, Fresh,fruit melon, watery watermelon. Used to create banana, citrus, slight green. Hawthorn Rose - Floral-anise, soft, powdery, smooth, hawthorn lilac rose floral hyacinth. Honey - Middle note, aroma compound, warm, sharp, sweet, adds body, balsam, fruit. Middle to Base Note - Gives a new, gorgeous floral-jasmine effect to any formula. 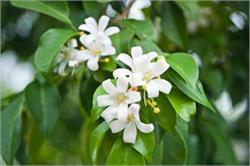 Jasmine Flower - Elegant, warm, floral, jasmine note with the fresh floral softness. Adds beautiful natural smoothness and radiance. 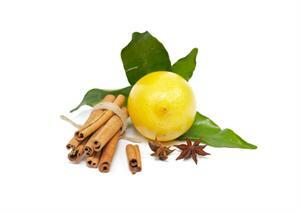 Spicy Lemon Clove. Warm spicy citrus with carnation and a hint of cinnamon. Good for daytime perfumes or garden type lotions and soaps. Lily, light fresh floral used in many women's light perfumes. Linalool Lilac is a sweet aroma good creating floral base perfumes. This floral is sweet and fresh a little green and melon like. 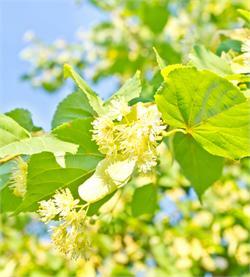 Great in fruity perfumes not as sweet as the linden note. Mango - Middle note,aroma compound, rich ripe sweet fruit. Milk & Honey - Middle note, aroma compound, creamy , foodie good addition for gourmand or a small amount in oriental. Orange blossom. Used as floral note in balsam and oriental perfumes. Rich warm nutmeg. Mellow spice Good addition to floral perfumes adding to a zing to middle notes. Orchid Aroma, fresh clean orchid aroma.